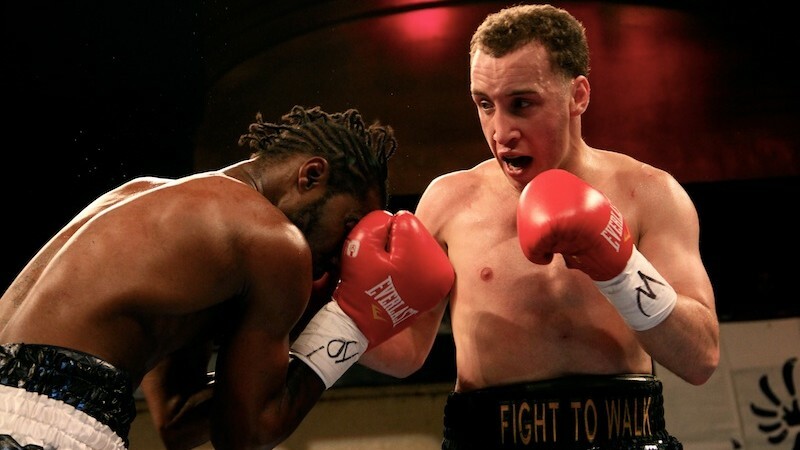 Army Public Affairs Officer and retired pro boxer Boyd Melson announced his withdrawal from the New York District 11 Congressional election to serve the United States in the fight against ISIS in Operation Inherent Resolve. Melson is currently serving in the Army Reserve in the rank of Major. Recently, a member of Melson’s Army Reserve unit scheduled for deployment in early 2018 received an opportunity for an assignment in an Active Guard Reserve (AGR) position. The soldier wanted this assignment for a long period of time and it was an opportunity that would not be offered again if initially turned down. The soldier is married with children and the opportunity would be extremely beneficial to the soldier and her family. Melson, a Brooklyn resident, previously volunteered, without success, to serve abroad on three different deployments. He was adamant that this is his time to fight terrorism at its forefront. Melson, who helped raise more than $400,000 for Spinal Cord Injury research by donating every penny earned in his boxing career and helping host multiple charity galas, has been chronicled by many high profile media outlets for his selflessness. However, the 36-year-old believes this next journey is his responsibility as an American.